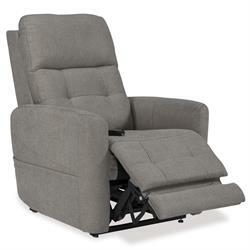 The true-infinite position recline is perfect for taking a nap. 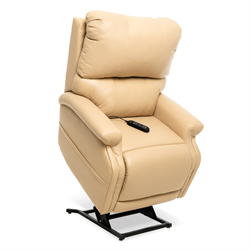 Infinite position Lift Chairs enable the backrest and footrest to move independently from one another so that a variety of positions can be reached. 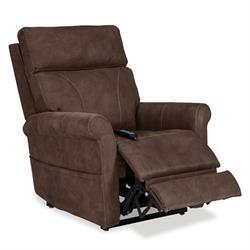 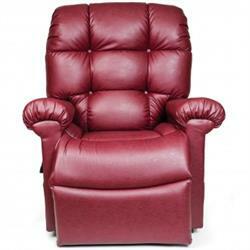 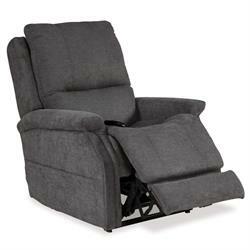 VivaLift!® Power Recliners The Metro Power Recliner offers infinite lay flat position with power headrest and lumbar. 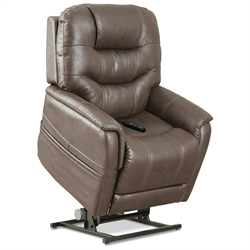 VivaLift!® Power Recliners The Sierra Power Recliner offers infinite lay flat position with power headrest, lumbar and footrest extension. 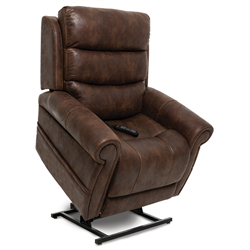 VivaLift!® Power Recliners The Legacy Power Recliner offers infinite lay flat position with power headrest, lumbar and footrest extension. 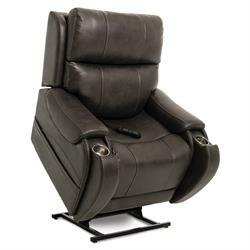 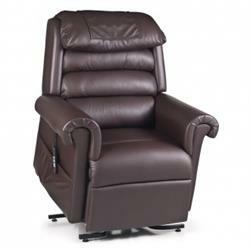 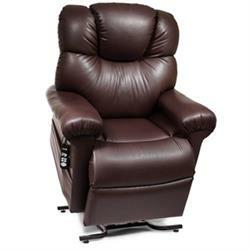 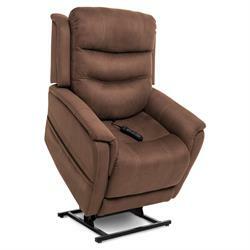 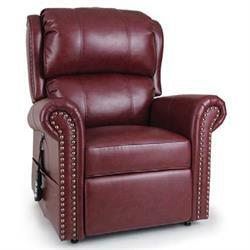 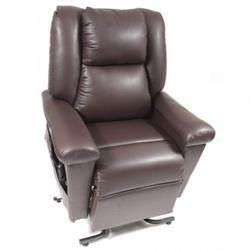 VivaLift!® Power Recliners The Elegance Power Recliner offers infinite lay flat position with power headrest and lumbar. 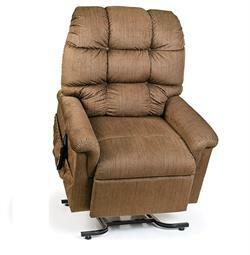 VivaLift!® Power Recliners The Tranquil Collection combines comfort, gorgeous fabrics and a rich upscale look. 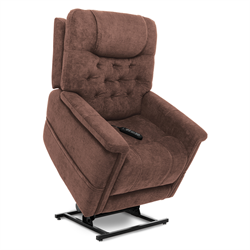 VivaLift!® Power Recliners The Voya Collection by VivaLift!® offers Infinite, lay flat position with power headrest, lumbar and footrest extension. 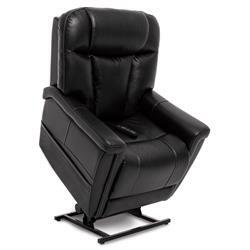 VivaLift!® Power Recliners The Atlas Power Recliner offers infinite lay flat position, power headrest, lumbar, footrest extension and cupholders.